List Price was reduced by $121,000! Property is divisible into two parcels, with utilities are located along Chavenelle Road. Owners have a topographical survey from IIW, so the property can be divided into two parcels, once the divisional line is determined. 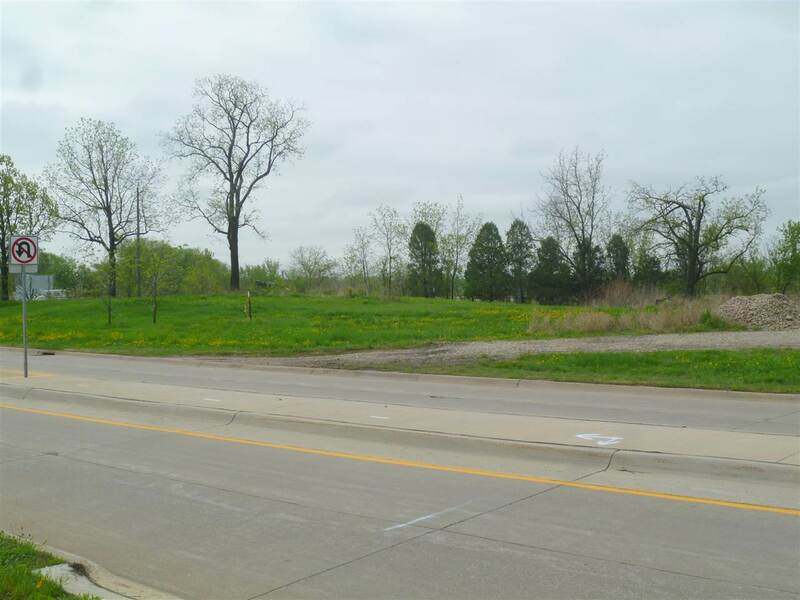 Land site is fully improved with city water, sanitary sewer, gas, electric and fiber optics. 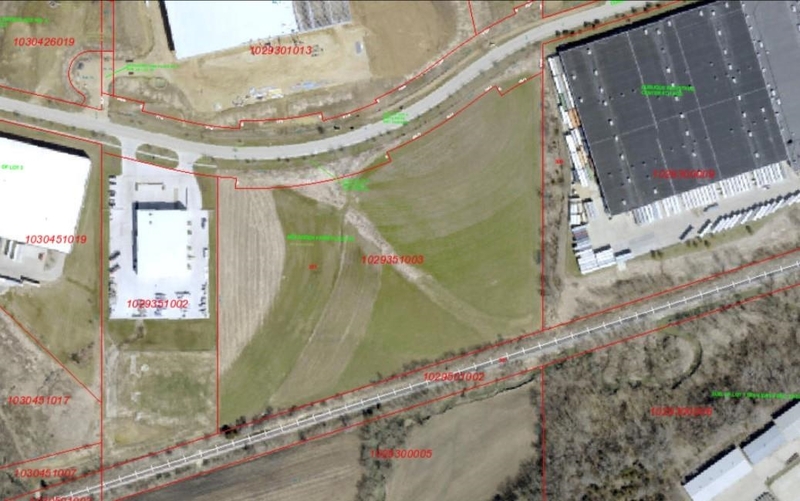 Property was divided and 7.16 Acres were sold on April 6, 2018.